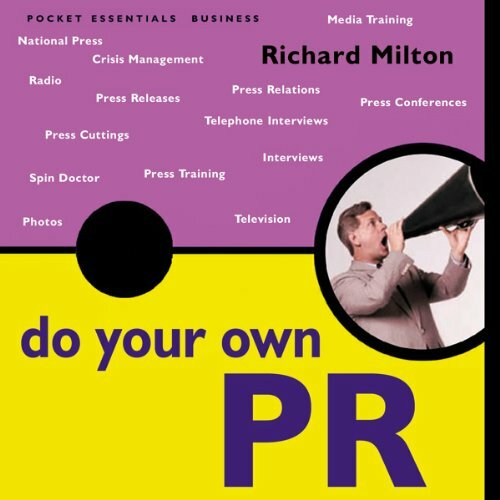 Showing results by author "Richard Milton"
From writing a press release to taking photos, organising a press conference to setting up interviews, facing the reptiles of the press to broadcasting in prime time, Do Your Own PR tells you step by step how to master the skills of the spin doctor and raise your own profile. 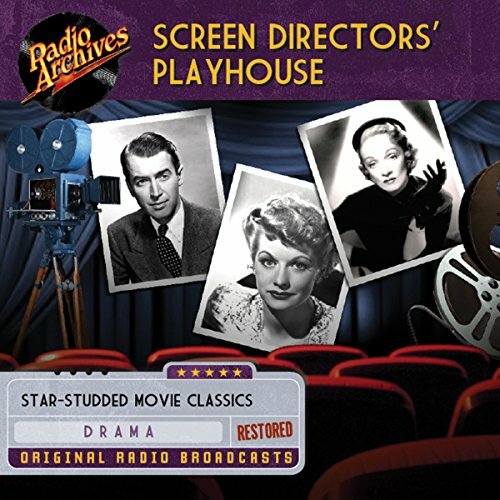 A late entry in the Hollywood movie adaptation genre, Screen Directors' Playhouse stands out as one of the forgotten gems of radio's twilight years. The program aired on NBC for just two and a half years, but during that time the series impressed listeners with excellent scripts and casting decisions based more on radio aptitude than Hollywood star power. The result is a series that deserves a far wider audience than it ever received in its original broadcasts.